White gel coat for negatives. 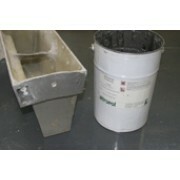 Easy sanding ..
GC319 epoxy paste used with hardener GH292B for foundry patterns. 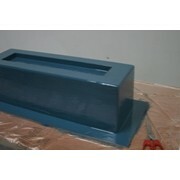 Very hard and abrasion resistant. ..